Going away for a seemingly relaxing retreat, but are concerned about the security of your home whilst you’re away? It’s a common concern, especially during peak times of the year. 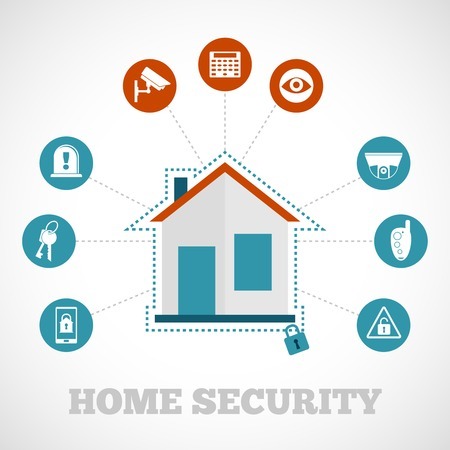 luckily, there are some simple things you can do to make your home more secure when you’re not around. 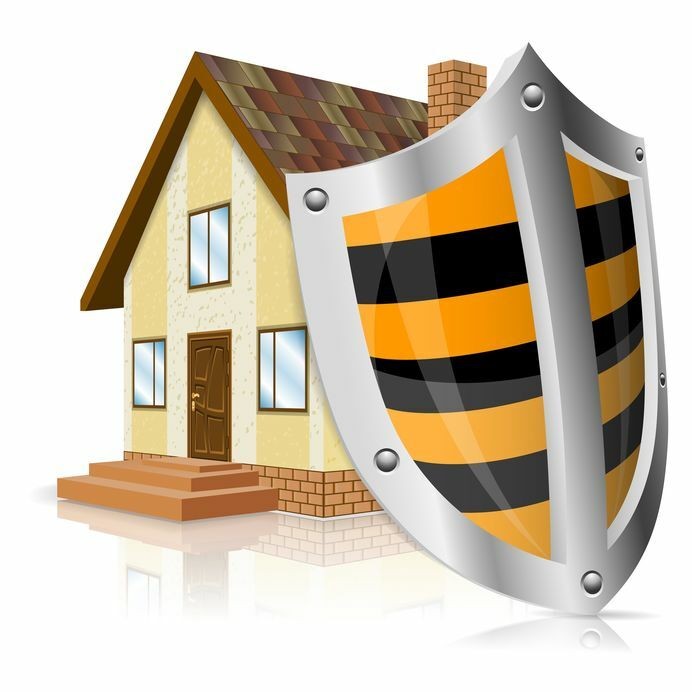 It's an age old saying that an Englishmans home is his castle, so of course you want to feel safe and be safe in the confides of your own property. There are ways to help make sure this stays the case, and below there are some handy tips to help you along the way. Don't leave it too late to get sorted! In the large part it is probably just an annoyance to you, or that is all you consider it to be. Maybe it is on that ‘To Do’ list but keeps on making its way further down the priority list. However, it could cause major complications, ones you probably to not want to think about. 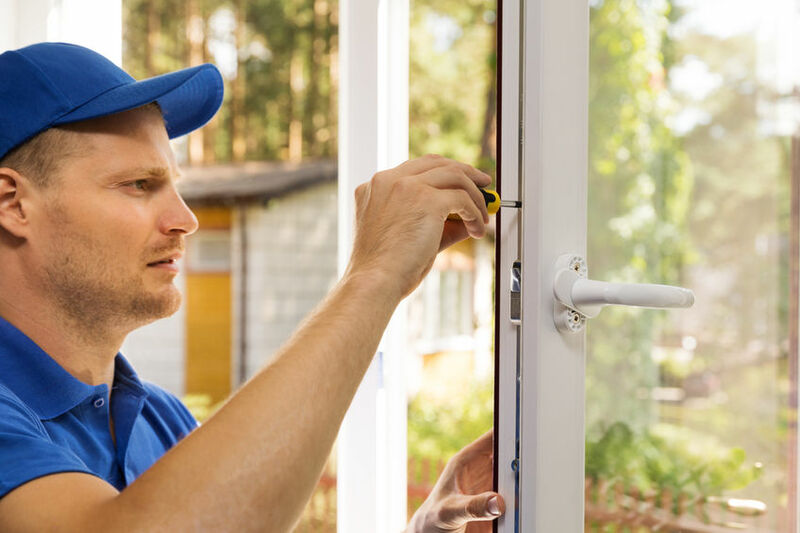 Jamming and sticking uPVC doors could cause dire problems in the event of a fire and could perhaps be a means of breaking into your home. Neither event would you want to occur, but they might, so it’s best to prepare for the eventuality than ignore it altogether. Home insurance is one of the most important policies that any homeowner will have. It provides reassurance, peace of mind and the very real financial support you need if something goes wrong in your home. A burst pipe, a leak in your roof, a broken window: these problems can cause a lot of trouble, endless worrying and some choice words when it feels like it’s all going wrong. This is when your home insurance policy becomes invaluable. We often do not have the means to fix such large scale issues and even the small scale ones can come at the wrong time. 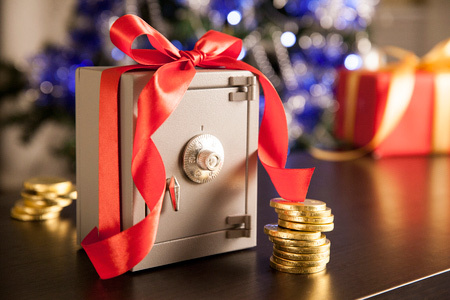 During the festive season, crime is probably the last thing on your mind. 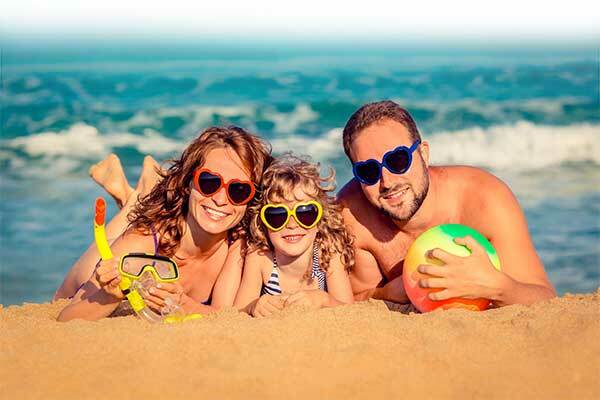 It is a time for merriment, family, relaxation and indulgence. 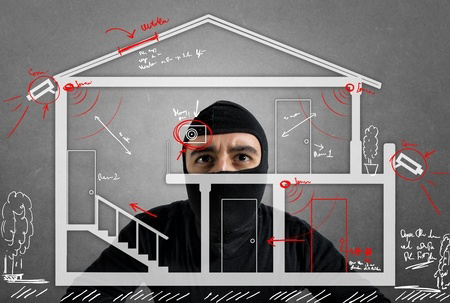 However, it is also the time that we leave our homes to experience all of the aforementioned and thus this can be the perfect time for a burglar to take advantage of your absence.